The Colorado Department of Health Care Policy and Financing (HCPF) oversees and operates Health First Colorado (Colorado’s Medicaid Program), Child Health Plan Plus (CHP+), and other public health care programs. Their mission is to improve health care access and outcomes for Coloradans while demonstrating sound stewardship of financial resources. Project Summary In 2015, the Colorado General Assembly issued a Legislative Request for Information (LRFI), requesting a CO APCD report comparing Medicaid reimbursement rates to reimbursement rates from Medicare, commercial carriers, and in some instances other State Medicaid programs. More specifically, for identified services which lack a valid Medicare comparison, HCPF used the CO APCD to estimate standard rates paid by commercial health plans for those services in order to determine whether Colorado Medicaid rates were sufficient to encourage new and existing providers to serve Medicaid patients. 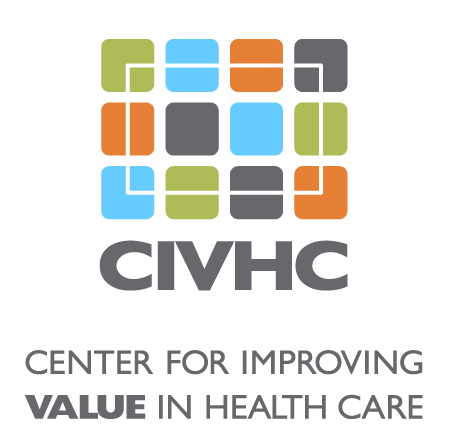 Benefit to Colorado By identifying how Colorado Medicaid rates comparted to other commercial payers, HCPF, the Legislature, and other stakeholders can determine ways to expand the Medicaid provider pool to ensure Medicaid patients have access to high quality.